At Toronto Beach Dental, it’s our goal to offer every patient the opportunity to improve their oral health and smile. We aim to achieve this through our high-quality services. Some of these dental services include professional dental cleanings and exams, Invisalign, root canal therapy and many more. To achieve a healthier smile, one of the basic steps is to ensure a proper oral care routine on a daily basis. Since it’s the first month of the year, it’s a great time to start off on the right foot. Here are some helpful oral hygiene solutions to get you started. What is the best solution to maintain healthy teeth besides proper oral care? The answer is to stop any bad oral habits you may have developed. Some habits that can cause adverse effects to your teeth include smoking, drinking alcohol, biting fingernails, drinking soda, and chewing inedible objects (such as pens). All of these can wear down your teeth over time if you don’t stop now. Whether you are busy at work or school, you should always make the time to maintain a proper oral care routine. It only takes two minutes to brush your teeth, and this should be done twice daily. As a result, it will help you to have healthy teeth for the rest of your life. Don’t forget to floss at least once daily! Eat healthy food that is rich in vitamins and minerals. Stay away from sweets, starchy and high acidic foods that can harm your teeth. Home oral care isn’t enough to keep your teeth healthy. 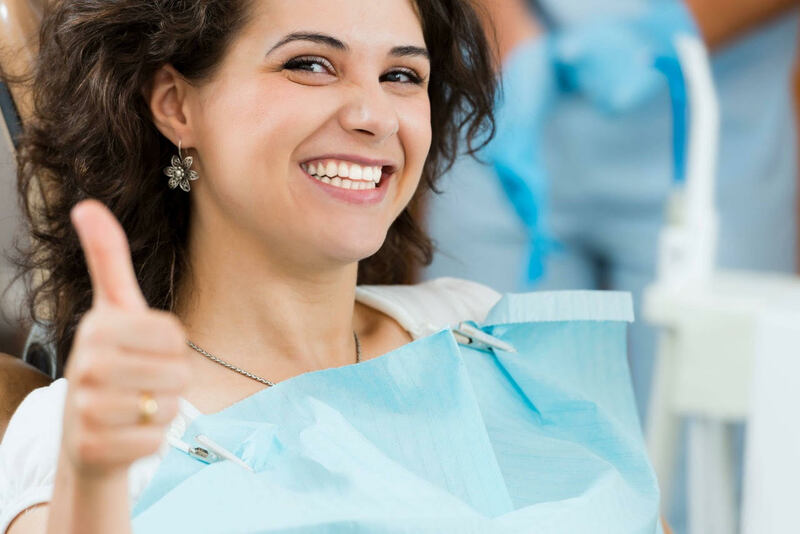 You still need to visit the dentist every six months for a professional dental cleaning and exam. If you need a dental appointment, contact or visit our office, Toronto Beach Dental located in the Toronto Beaches. We look forward to hearing from you!